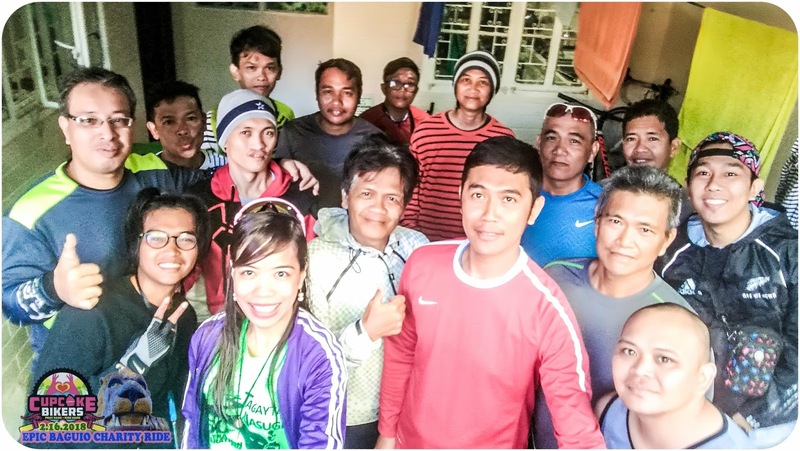 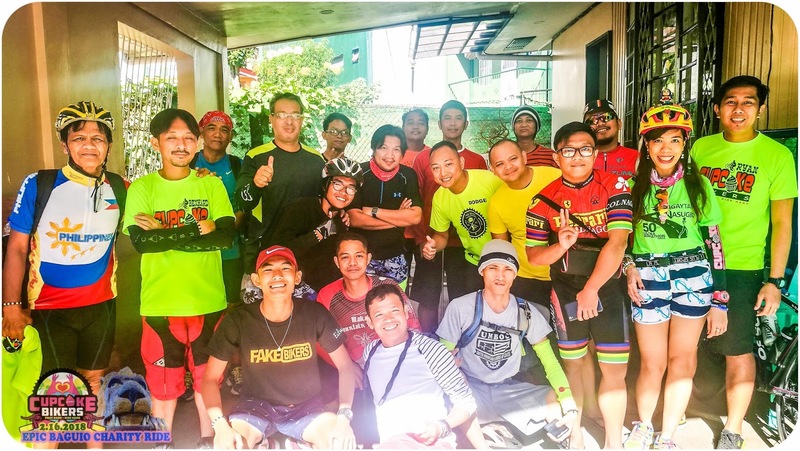 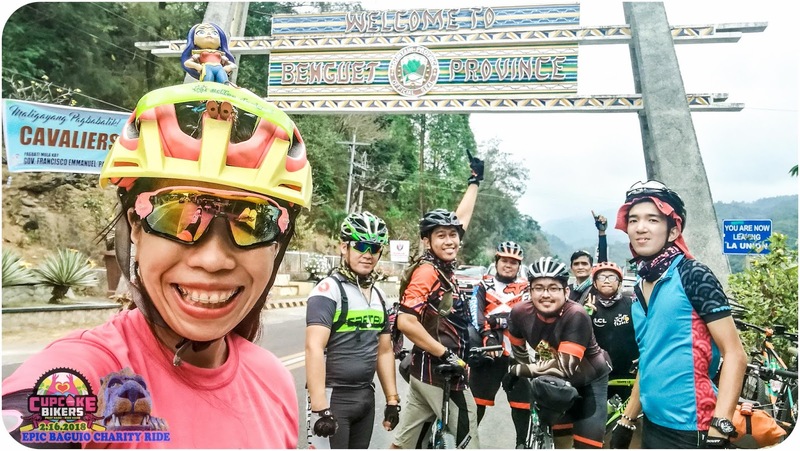 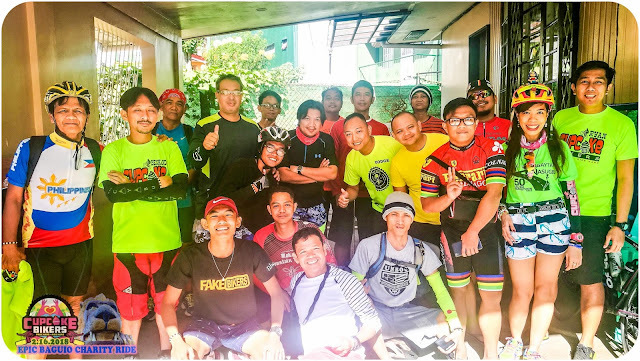 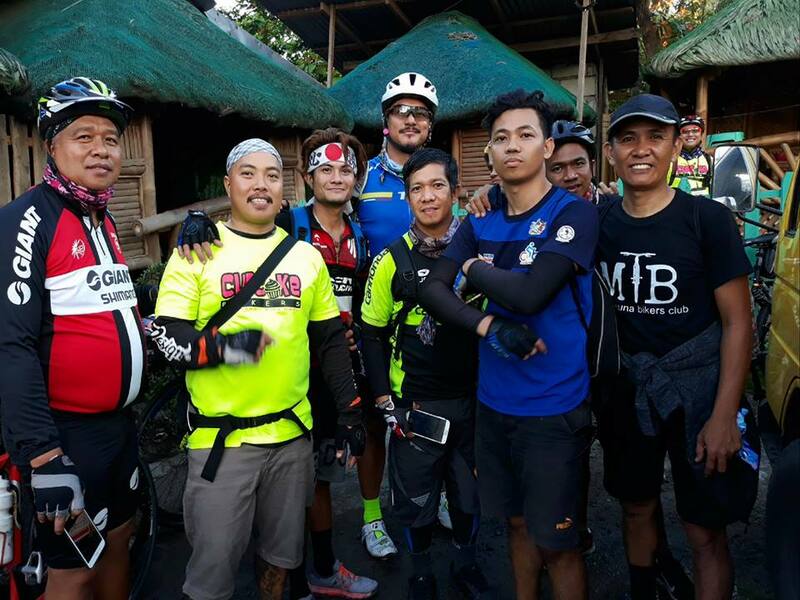 The Cupcake Bikers founded by celebrity cyclist and Trinx endorser, idol Sir Gardo Versoza, successfully finished a bike ride to Baguio from February 16 - 17, 2018 for the benefit of Mr. Bernardo Bernardo. 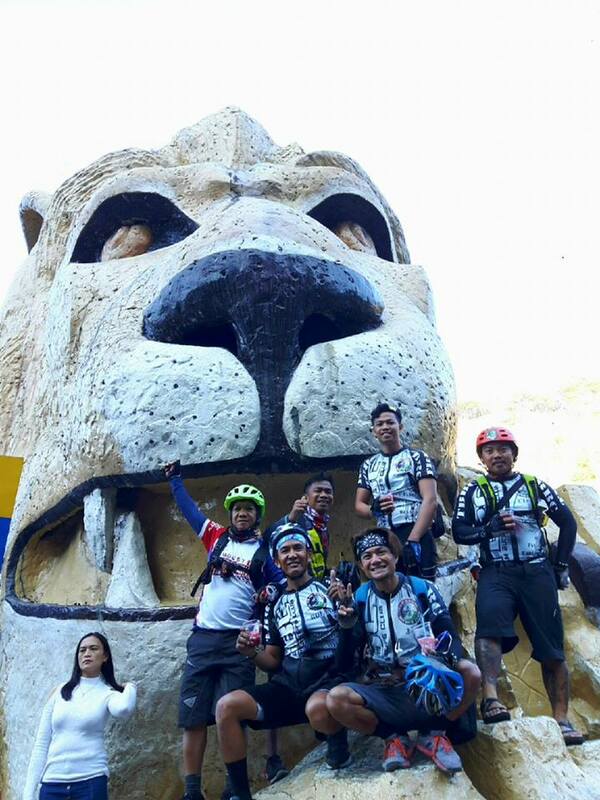 Team Sarge crossing the Benguet Province arch! 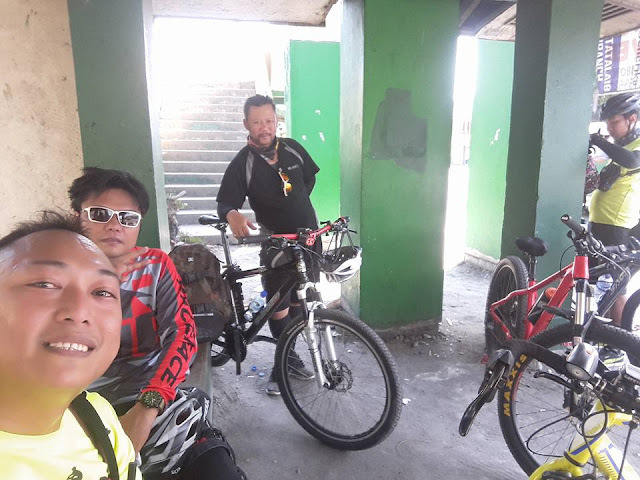 Enjoying the majestic mountains at the view deck with the oldest rider, Sir Wencie Monakil (60), and Sir Romeo Sanchez. 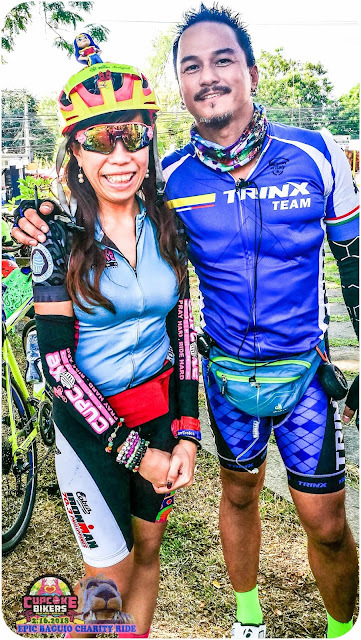 Celebrity cyclist idol Sir Gardo Versoza still so fresh and smells so good after biking to Tarlac. 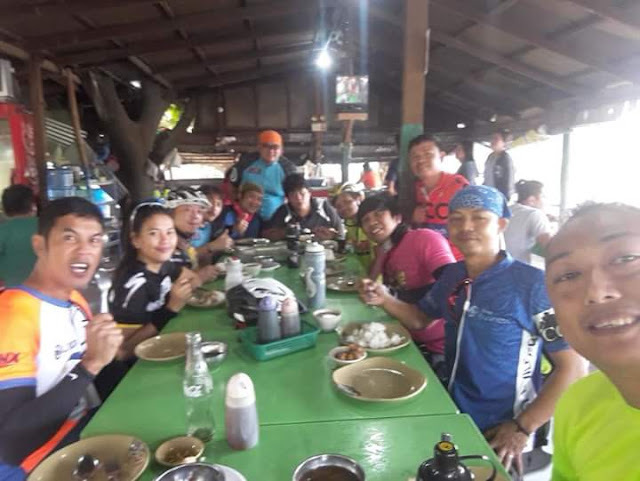 Sir Ran Paras celebrated his birthday with the Cupcakes and gave a sumptuous feast to all the riders at Gerona, Tarlac! 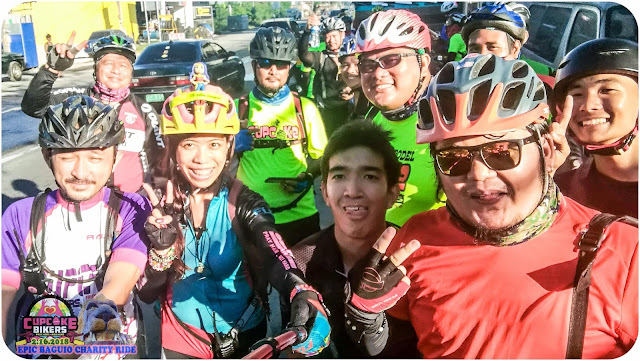 After a scorching ride along Tarlac, the Cupcakes are now covered with jackets as they battle with the cold weather in Baguio. 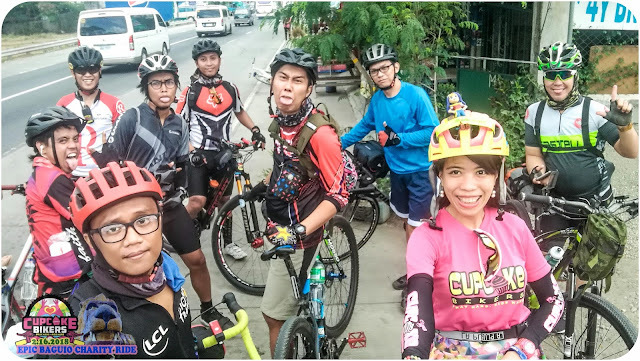 The Cupcake Bikers after spending a good night sleep in Baguio. 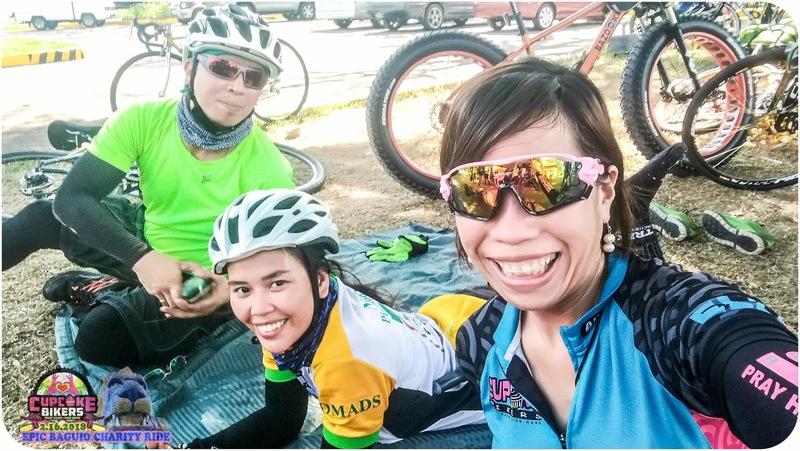 Resting at Tarlac with new-found friends like Ms. Jean Foxtrot! With one of the Head Marshals, Sarge Rodel Lopez, who made sure that everyone is safe and secure. 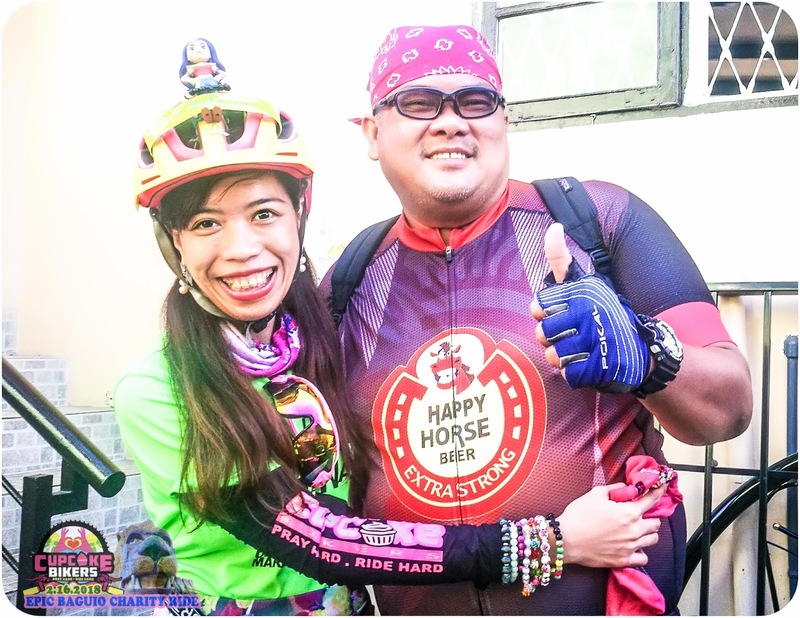 Phors Reyes Acoba: "My best experience is super enjoy ako sa lahat ng nakasama ko sa ride! Umuwi kaming lahat nang naka ngiti." 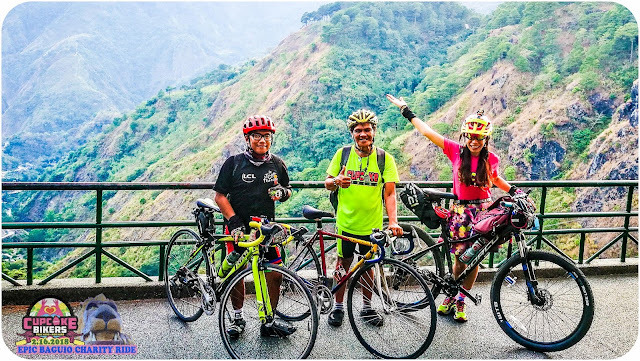 - Lawrence DurellRoland Dela Cruz Bernal: It was my most epic ride to date! 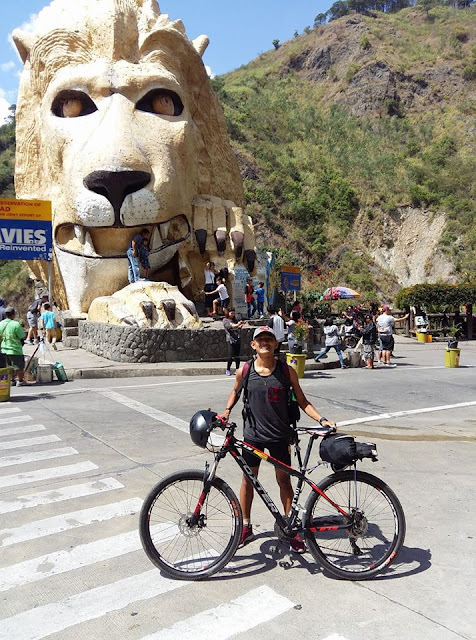 Pedaled all the way from Manila to Baguio, with an overnight stay at Pangasinan along the way and cycled around 270 kilometers by the time we arrived at Lion's Head, Baguio City. Roland Dela Cruz Bernal: It was a very memorable, treasurable and immeasurable experience in my whole biking career. Thanks to my Team Laguna buddies; Team Budol of One Laguna Bikers Club Jason Atienza Odper, Cielo Delos Santos, Christian Jay Acuña, Ambet Ciner and Ronny Ogana who were very supportive during the ride and all Team Cupcakes headed by Sir Dodge Porras and Sir Sarge Rodel Lopez with cooperation of Ma'm Ella Dator Perez and all who in one way or another did a very good job in making this event possible. 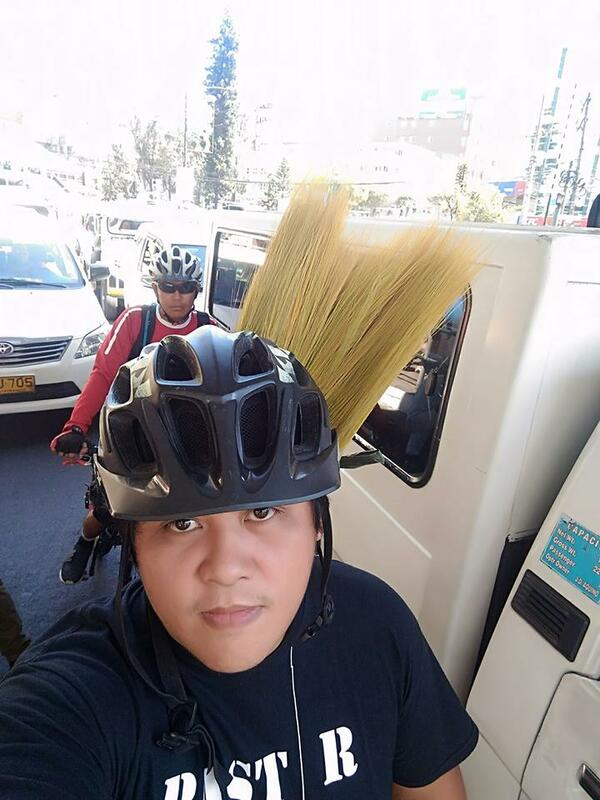 Mabuhay po kayo! 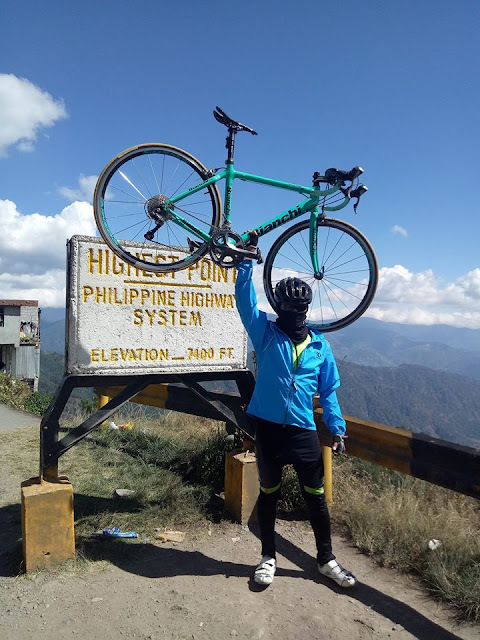 'Till next. 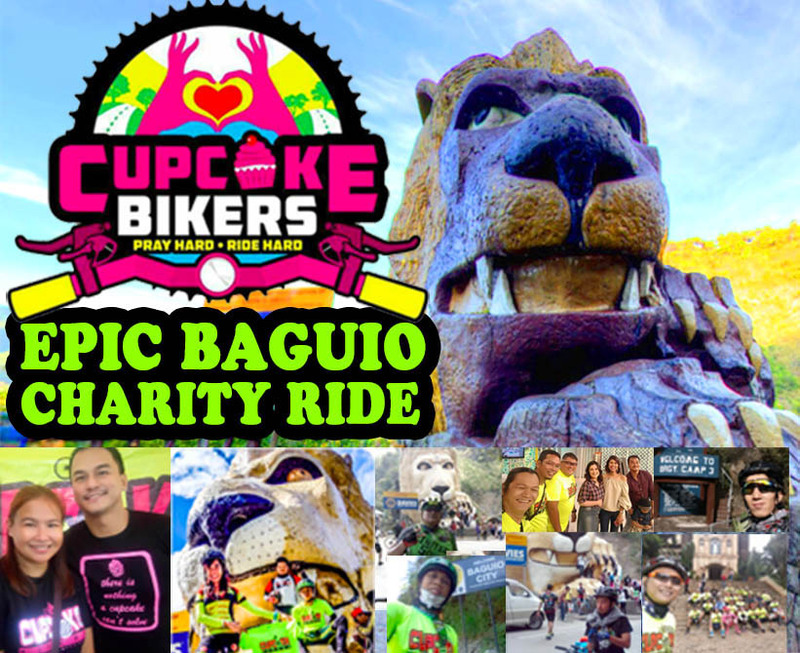 Anthony Flores Masaya po kahit sobrang hirap ng epic Baguio charity ride. 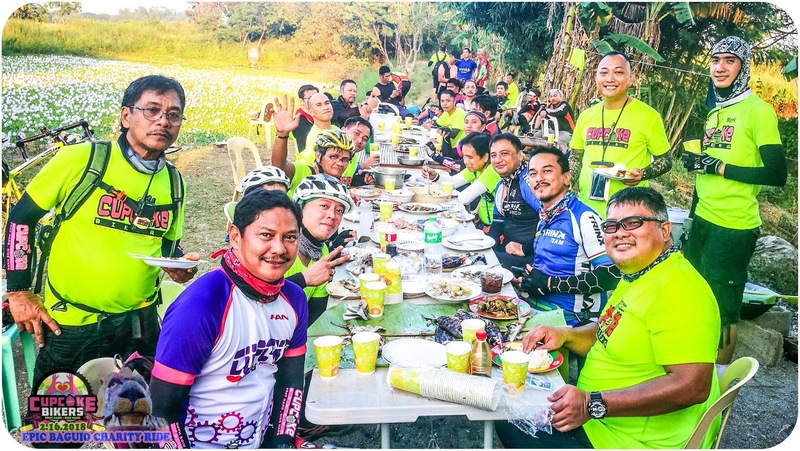 Kain together w/ new friends! 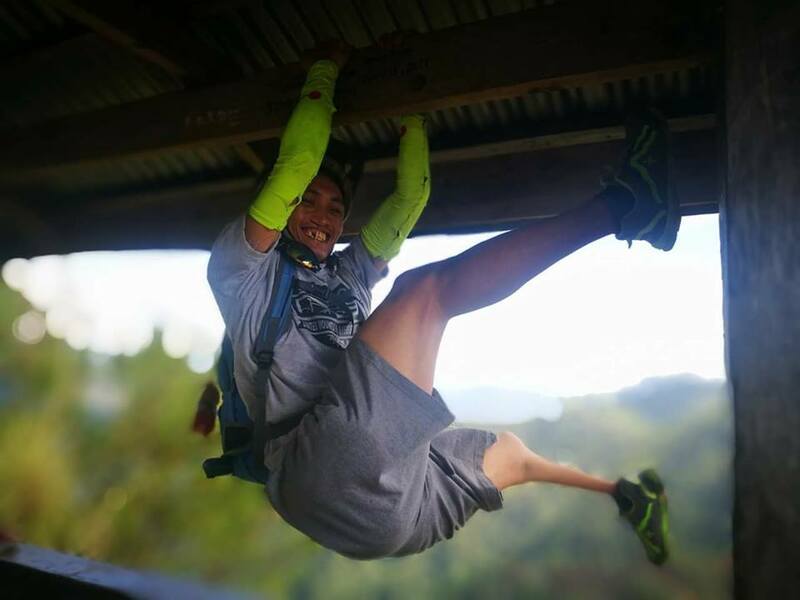 Favorite photo of Head Marshal Sir Dodge Porras! 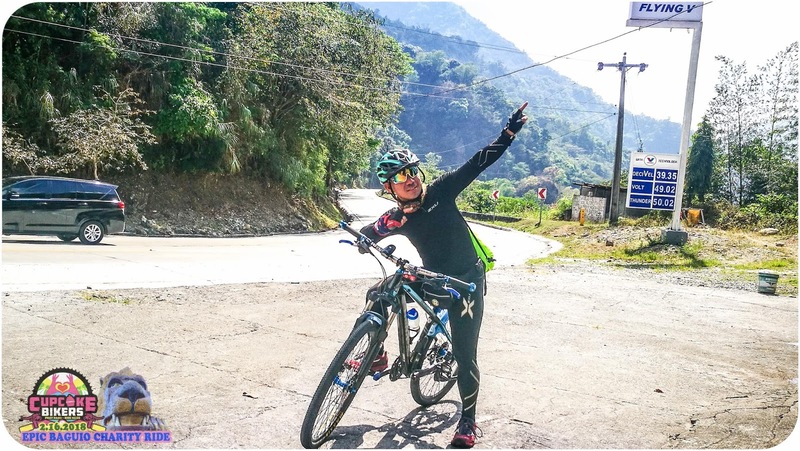 That's how hard the ride was! 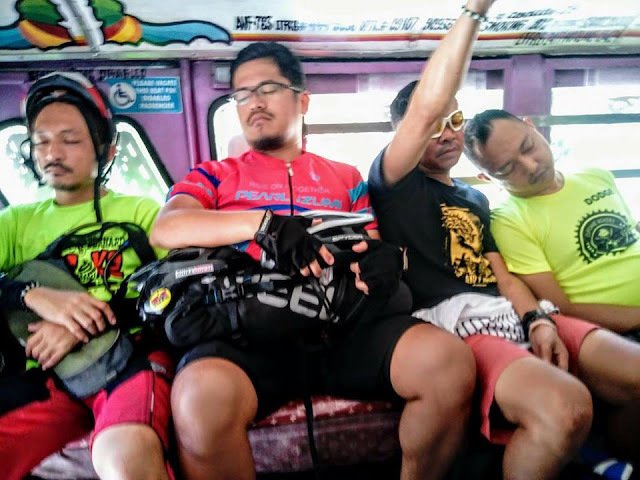 Kahit mga super mamaw, sobrang napagod! 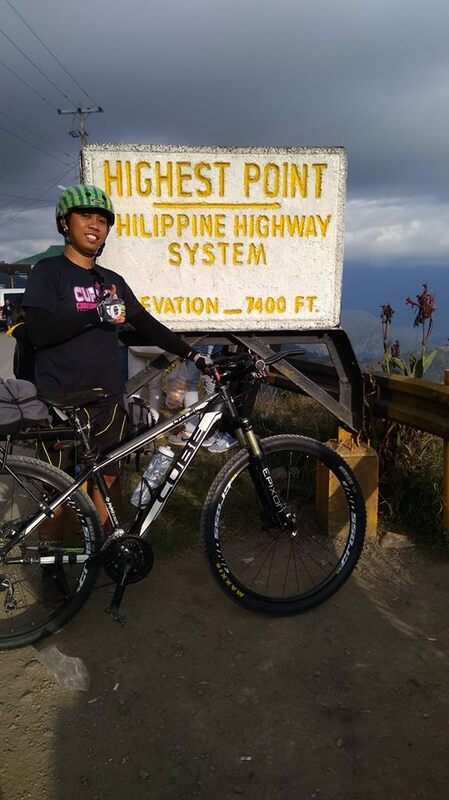 Mhon Jr Barrera Not just a charity and an epic ride. 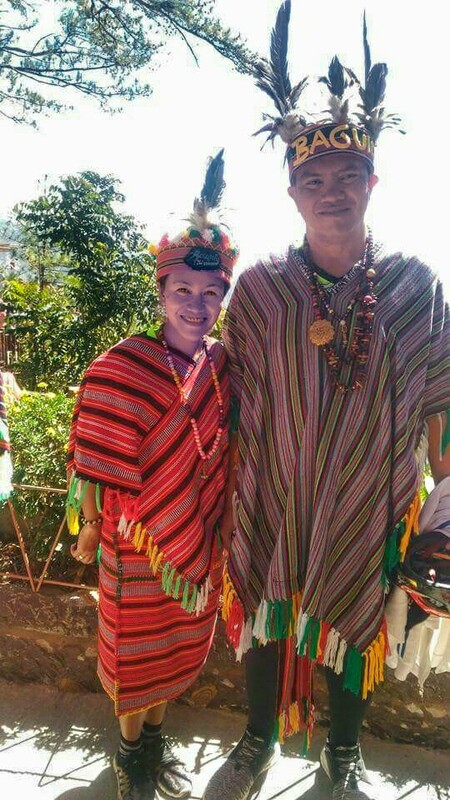 It was a Valentines date for us.. Thank You so much cupcakes for this ride..
Mhon Jr Barrera Team Hugot Bikers rides from Valenzuela toBaguio City not to go beyond boundaries and limits. 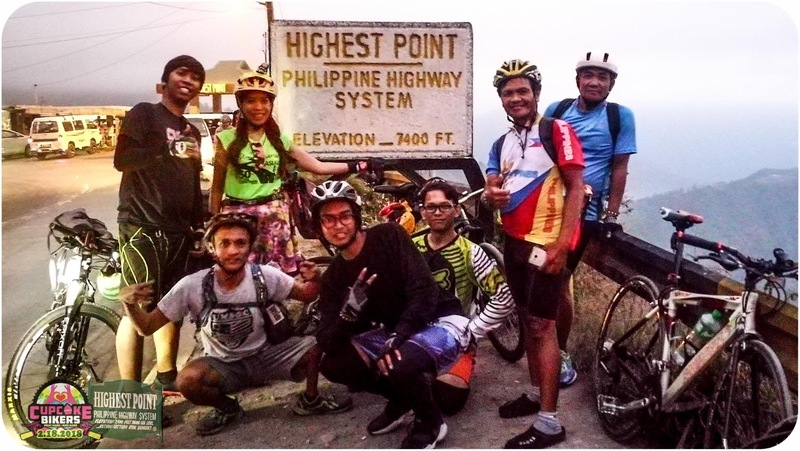 Not to challenge any bikers. 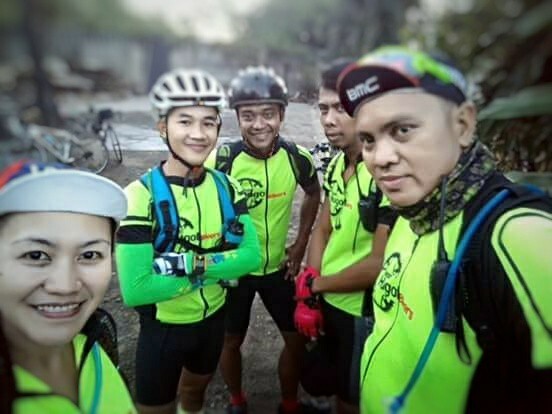 But to meet new friends and be in one with a RIDE HARD PRAY HARD spirit. Scqaf Orimisac Daang Disyerto, sobra pong init ng aspalto, parang umaalon ang patag na daan po hehehehe! Khachie Dela Rosa #Cupcake143 #TeamHugotBikers goes to Atok..
Arsenio T Iniwasan Jr. Ako naman ung naligo ako sa Highest Point. Sarap parang nsa ref ang tubig! 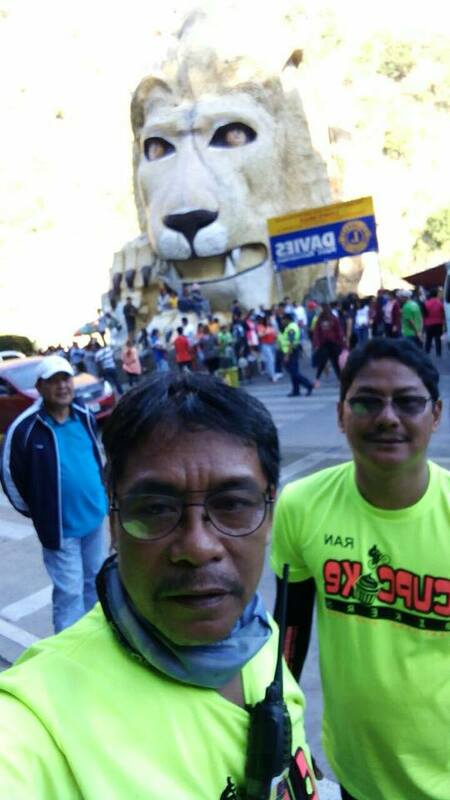 Lodi Ultramarathoner Sir LeoMVP conquered the Lion's head early and was already heading back home by lunch time! 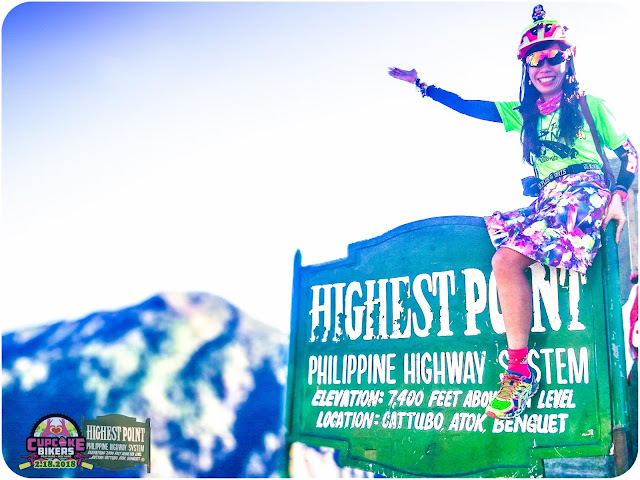 Podium finisher! Heading towards the Lion's Head with Lead Marshal Sir Rhen Nasol.